The Grishaverse is coming to the small screen. Leigh Bardugo‘s best-selling fantasy-adventure novel Shadow and Bone is being adapted into a TV series by Netflix, bringing the author’s beloved Grishaverse to the screen for the first time. Eric Heisserer, the screenwriter behind Netflix’s uber-successful horror film Bird Box, will act as showrunner for the Shadow and Bone series. With Game of Thrones ending its run later this spring, it’s no wonder that epic fantasy-adventure series are popping up left and right to try to fill the gap. Netflix’s latest original series is one such fantasy show, based on Leigh Bardugo’s bestselling Grishaverse series, which began with the 2012 novel Shadow and Bone. 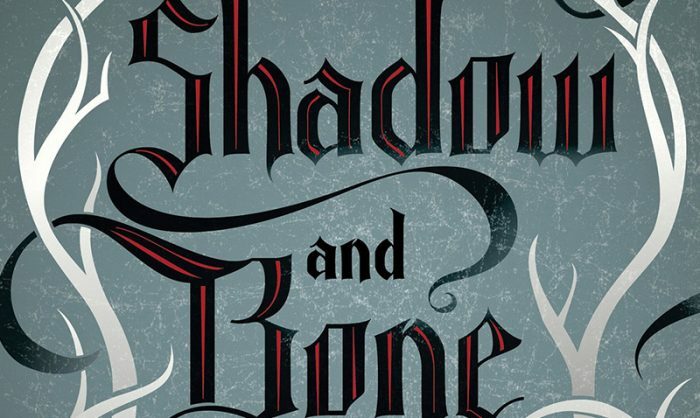 Netflix is adapting Shadow and Bone into a series developed by Eric Heisserer (Bird Box, Arrival) that will bring together the stories and characters of both the 2012 novel and its 2015 sequel Six of Crows. The stories of the two novels, which takes place in a fantasy world modeled after the Russian Empire of the early 1800s, overlap and intersect — following dangerous plots and conspiracies in a country that is beset by flesh-eating creatures. Bardugo’s Grishaverse books, which now span three novels and seven short stories, have sold over 2.5 million copies sold in the English language alone. A new installment of the Grishaverse, King of Scars, comes out later this month. The Shadow and Bone series will reunite Heisserer with 21 Laps, the production studio behind Stranger Things and the Oscar-nominated film Arrival. Pouya Shahbazian (the Divergent series) also serves as an executive producer. The eight-episode series will be a Netflix production. No cast has yet been announced. The post ‘Shadow and Bone’ TV Series Adaptation Coming to Netflix appeared first on /Film.